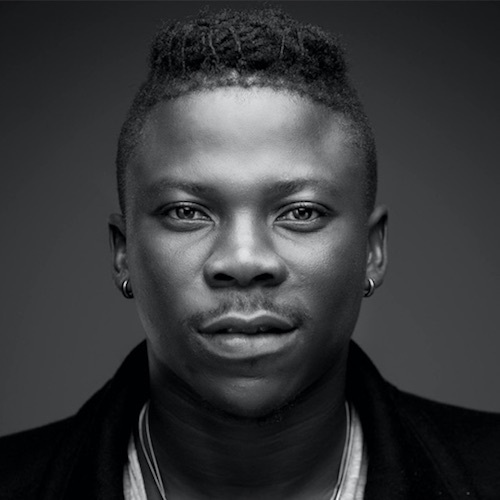 All the way from Ghana #Stonebwoy drops his own version of the “Fvck You” cover and it’s everything you can ask for in a good song. Stonebwoy is no doubt a bunch of Talent. Jam this!